Back in the mid-1990s I spent a year in Pakistan, where my love of Hindustani raags was born. I bought a sitar in a music bazaar in Lahore, and had a few lessons back in London with the inspirational sitarist Baluji Shrivastav. 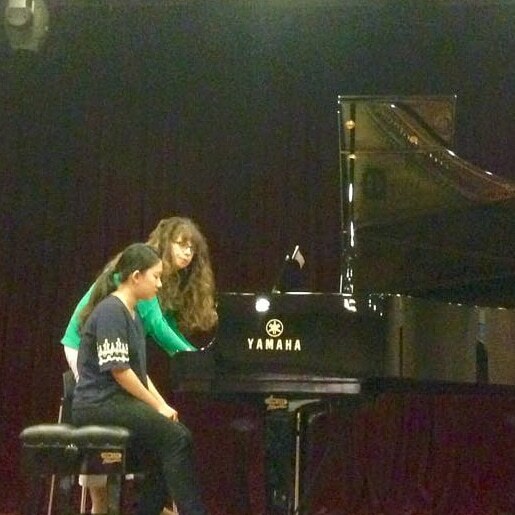 But over the years I have explored and composed raags mostly on my first instrument – the piano. 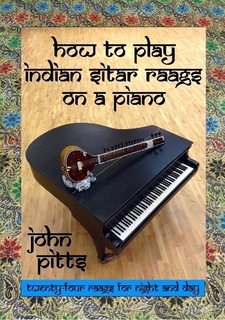 In 2016 I published a 258-page book – How to Play Indian Sitar Raags on a Piano – designed for anyone with a piano and an interest either in Indian classical music or in improvisation. 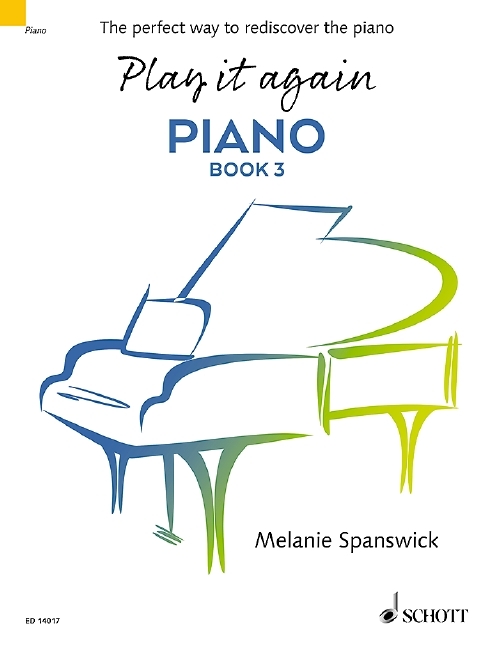 Early 2018 I followed this with a much shorter book for early pianists – Indian Raags for Piano Made Easy. The obvious question is: why? What’s the appeal? Why play Indian sitar music on a piano? The short answer, in a word that keeps on cropping up, is that it’s fascinating stuff. 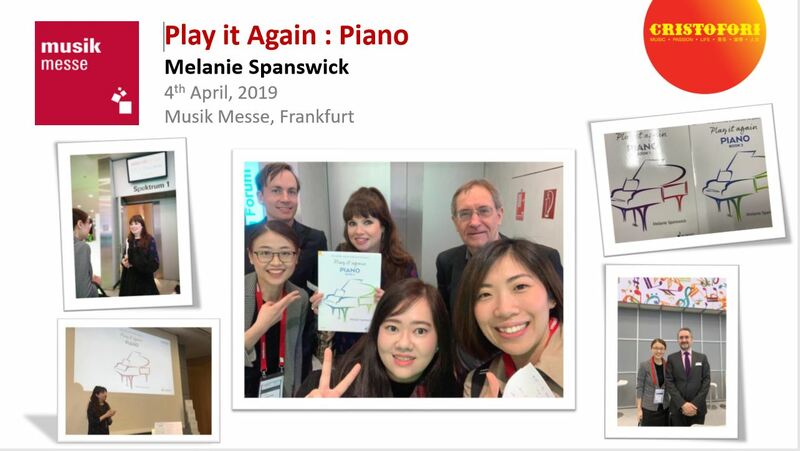 Plus, many of us either were the kind of kids (or have students ourselves) who spend far more time playing around on the piano than actually practising their pieces. One of the many beauties of raags is that they begin in a way which resonates with that natural, exploratory, creative impulse. And they introduce simple but exotic ingredients to play with, and a really satisfying framework to do it in. The combination of rotating drone notes in a free pulse, the rich resonance of the piano with the sustain pedal permanently down, and a melody line that uses a carefully selected Indian scale, quickly evokes an immersive eastern sound-world. The experience will be new too. 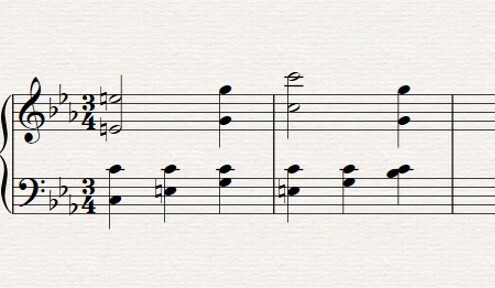 Somewhat unique, even: improvising, initially over a free pulse, drawing exclusively from the notated material, within a framework that starts with incredibly peaceful simplicity and develops into a fabulously rhythmic and exciting drama. Playing semi-improvised raags certainly feels very different to learning Bach or Debussy, or the ubiquitous easy listening chill-out piano pieces, or the latest pop song from the charts. Having said that, there is a certain parallel you can draw between Indian raags and the pleasure of improvising around the 12-bar blues; where the notes of the blues scale immediately create a ‘cool’ vibe, and the clashes between the melody and the underlying harmonies are just part of what defines the style. 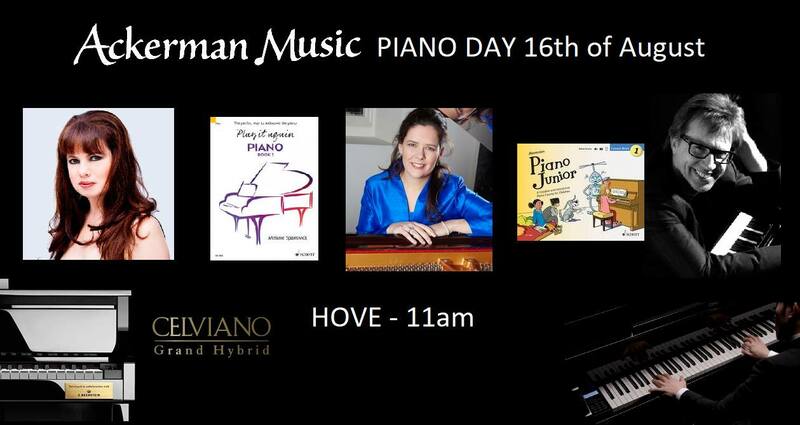 To be clear, raags on piano isn’t ‘fusion’; this is not a blending of two styles of music. These books are a serious attempt to expand the historic raag tradition to a widely played European instrument. I want to encourage a much wider practical engagement in Indian classical music – in its sound world, structure and emotional journey. 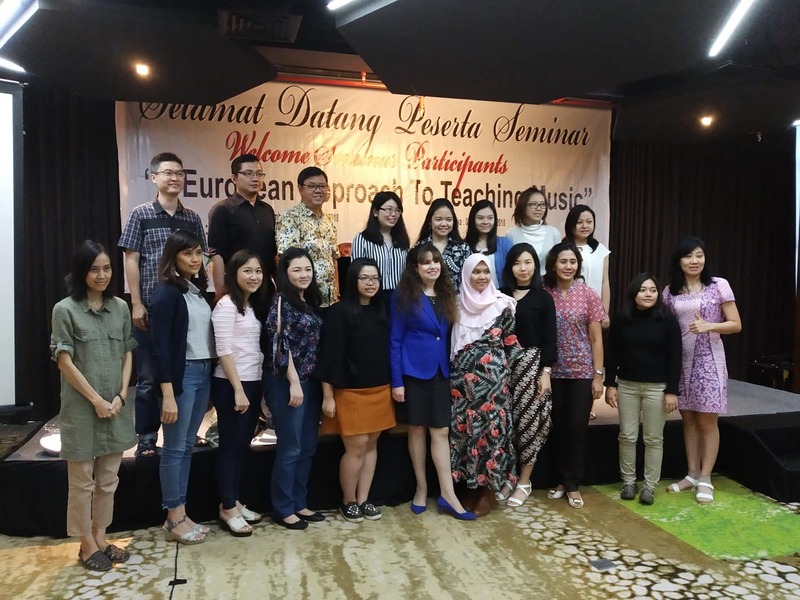 I want pianists to have a means of accessing Indian classical music, and to experience its rich treasures by learning to perform it. So, who are the books for? Well, traditional raags feature highly ornate melodies, partly improvised and partly pre-composed, within a set of conventions and a typical structure, and performances can last anywhere between 5 minutes and 2 hours. 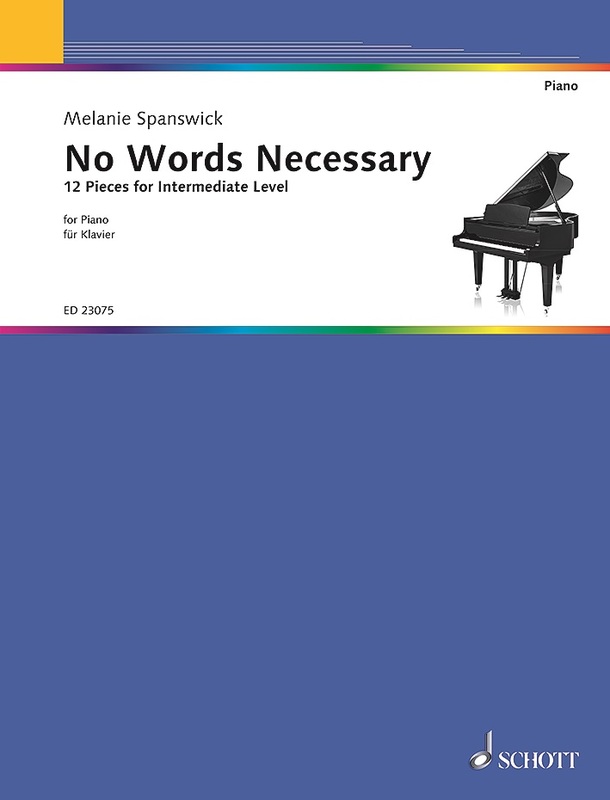 So the larger, 258-page book is for more advanced pianists. Obviously it’s suitable for anyone interested in learning about Indian music (and those with an Indian/Pakistani heritage may have an obvious interest), or for anyone interested in improvisation generally, or for anyone looking for new concert repertoire. But the methodology, the process, of a raag performance is so radically different from any western genre of music, that this book should be of real interest to any pianists seeking a radically new approach to music making. 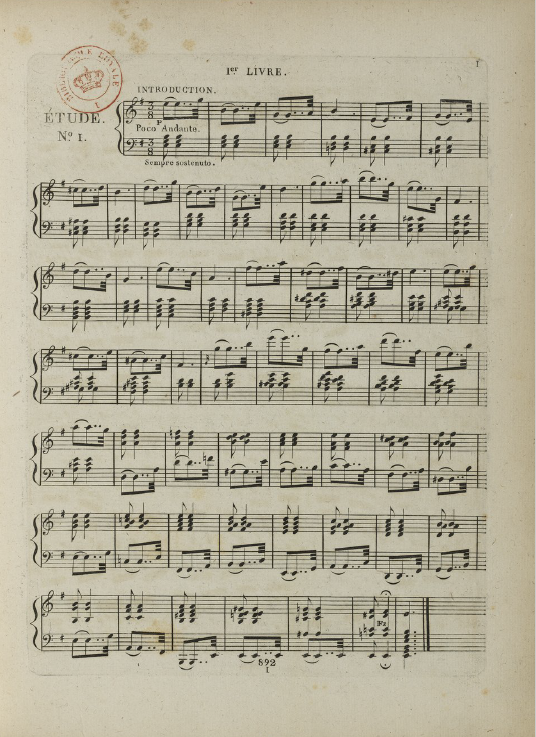 The book contains the sheet music of 24 raags – much of which involves improvising using selections from the large amount of notated material on each double-page spread in front of you, with lots of written instruction and encouragement. 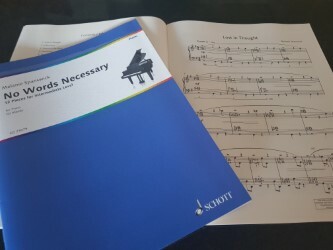 The ‘easy’ book, Indian Raags for Piano Made Easy, is a small collection of six Indian raags – 3 North Indian (Hindustani) and 3 South Indian (Carnatic), re-imagined for piano, and then simplified for fledgling pianists (both children and adults). 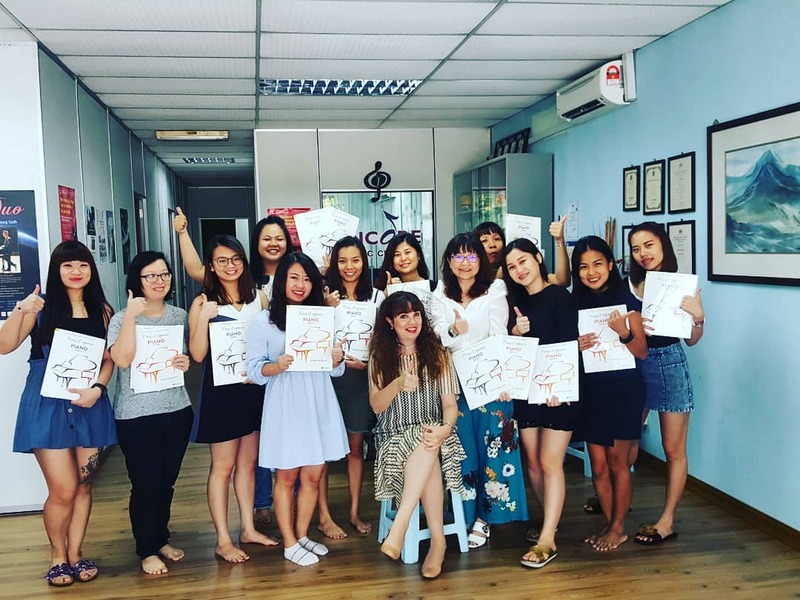 The purpose is to provide an introductory experience of classical Indian music-making in an easy, hands-on way at a piano, offering a very accessible first encounter with improvisation. It is designed for near-beginners (pre-grade 1) through to early intermediate players (c. grade 4-5). 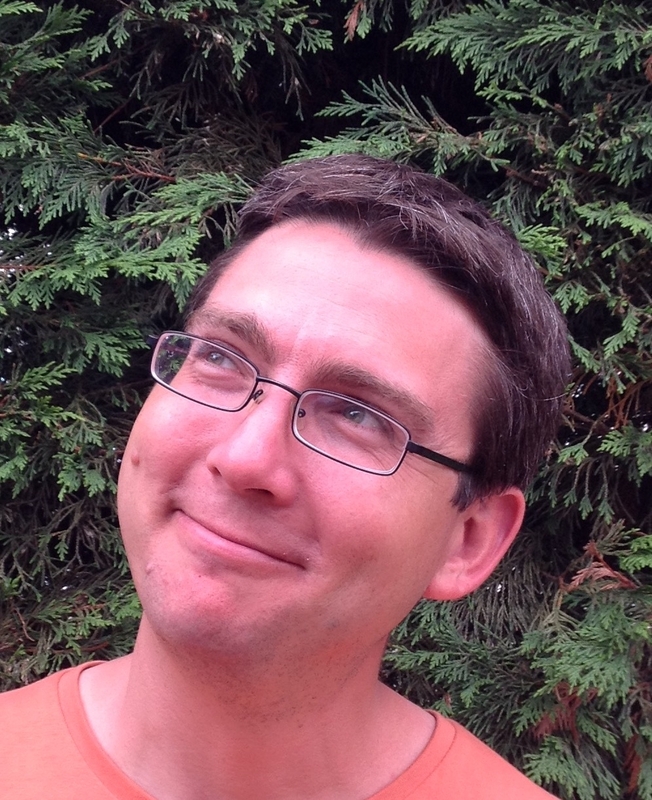 The first three raags are each presented in three versions; “really easy”, “easy” and “quite easy’, so that students and their teachers can quickly find a best fit for their level, and add complexity when ready. Each simplified raag is on a single double-page spread, featuring: the opening gestures to set the scene, the alaap (the guided, free pulse, slowly unfolding improvisation which alternates with left hand drone notes), and the gat (a pre-composed melody), an opportunity to improvise over a simple rhythmic drone, as well as a set of typical ending gestures. 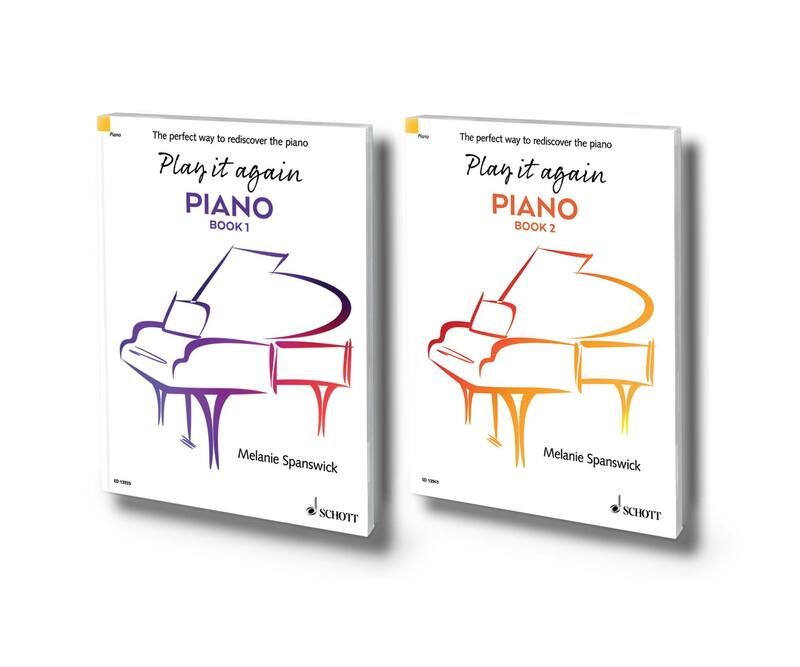 There are freely downloadable recordings and videos at www.pianoraag.com where both books can be ordered. The ‘easy’ book is also available as a downloadable digital edition, with or without a studio licence for teachers to print as needed for their students. 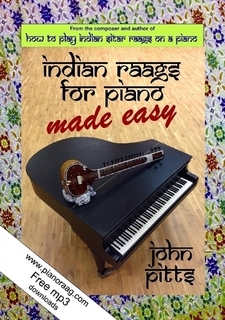 You can purchase How to Play Indian Sitar Raags on a Piano and Indian Raags for Piano Made Easy, here.